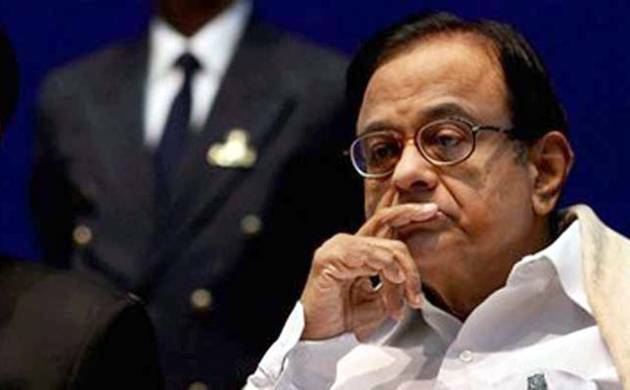 The Central Bureau of Investigation has informed the Supreme Court that it is investigating former finance minister P Chidambaram for his alleged role in the controversial Aircel-Maxis deal. The Enforcement Directorate also announced on Monday that it will investigate former finance minister and his son Karti Chidambaram in the same matter. Swamy has alleged that Chidambaram withheld investment clearance for Aircel-Maxis deal in 2006 until his son Karthi Chidambaram received a 5% stake in Aircel. In February this year, the Supreme Court had asked BJP leader Subramanian Swamy to place before it concrete evidence backing his plea for probe into Chidambaram's role into alleged breach of norms in permitting Malaysian firm Maxis to acquire 100 per cent stake in Aircel through FDI in 2006. "In Aircel-Maxis case, P Chidambaram illegally permitted sale of 100 per cent shares of an Indian company, Aircel, to a Malaysian company (Maxis) when legally, the limit was 74 per cent. That Malaysian company, through many other companies, gave a bribe to Karti," Swamy had alleged. The apex court has fixed the matter for further hearing on May 2.